It's now official, you're one of us now. There's no turning back . It's good to have you on board !! I swear, someday, I'll run across another dubstep fan, outside the music communities. 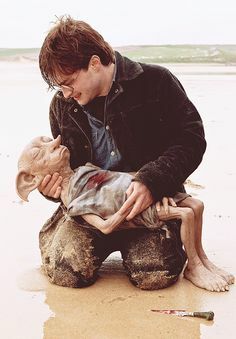 Oh, sorry .. "Dobby's Dead"
Well you need a Healthy and Friendly Forum to help with problems and you certainly have one here. You may have to wait a short while but someone always comes along with suggestions and solutions to fix most problems. HI rickc, a big welcome from me too . I think the progressive nature of Peppermint is going to suite your style. We learn a lot here and in the process, have a lot of fun . Thanks everyone for the welcomes. It's friendly *and* helpful here, which is awesome! I'm involved with the Labor Movement, here in the States. Always good to meet a Brother !